The Australian honey fungus is a mushroom that is found in the Physalacriaceae family. It is found all over southern Australia, and is responsible for Armillaria root rot. This root rot is the primary cause of forest dieback and Eucalyptus tree death. Unfortunately, it is also known as the most pathogenic and widespread out of all of the Armarilla species that are found within Australia. It has also bee found in Chile and Argentina. This mushroom was first scientifically described in 1978 by Roy Watling and Glen Kile. However, it had actually been discovered several years ago in a Eucalyptus tree plantation located in south-eastern Australia. These mushrooms usually have a tan to cream coloured cap that can grow up to 10 cm in diameter. Its stems are around 20 cm long and 1.5 cm thick. Its fruity bodies which appear in Autumn are edible but require cooking in order to remove its bitter taste. 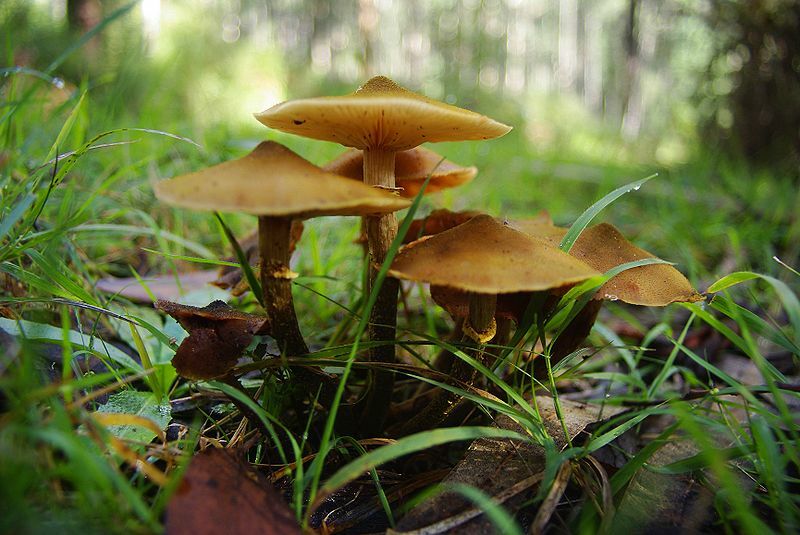 It is distinguished with other Australian Armillaria species as it has an aggressive pathogen. It can take years for infected trees to show any kind of disease which then leads to a gross underestimation of how prevalent the disease is. Studies have shown that the spread of the disease in eucalptus forests are associated with infected stumps that have been left are tree logging operations. Several methods have been identified to help control the spread of the disease. However, they are mostly environmentally or economically unfeasible. 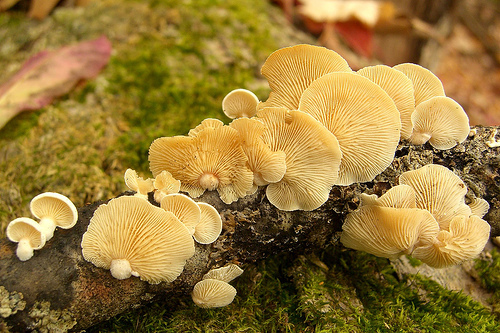 Genetic analysis has determined that the Australian honey fungus is an ancient fungi species that actually derived before Gondwanaland was separated. As mentioned above, the Australian honey fungus can be found in south-eastern Australia. 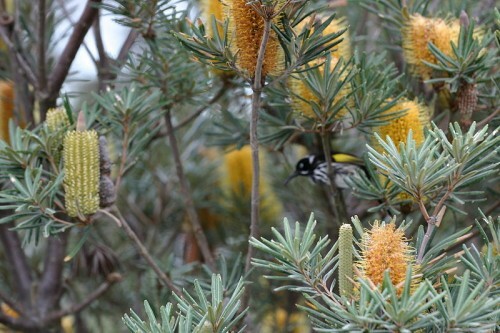 This distribution ranges from south-eastern Queensland, New South Wales, Victoria, South Australia, Tasmania, and south-western Western Australia. Karri forests in the southwest have Australian honey fungus present, however their caps are paler and yellower than Jarrah forests which are found in the north. 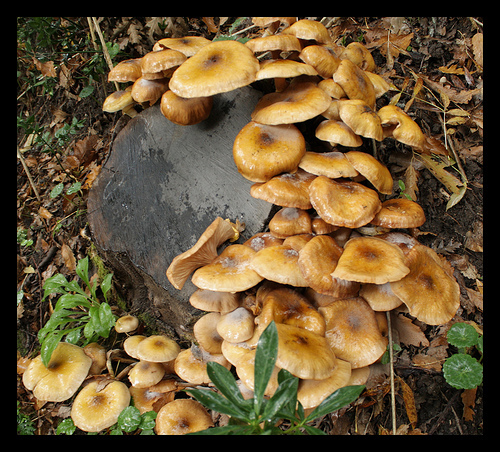 The Australian honey fungus appears during April to July, and its production usually happens in the 2nd half of May. 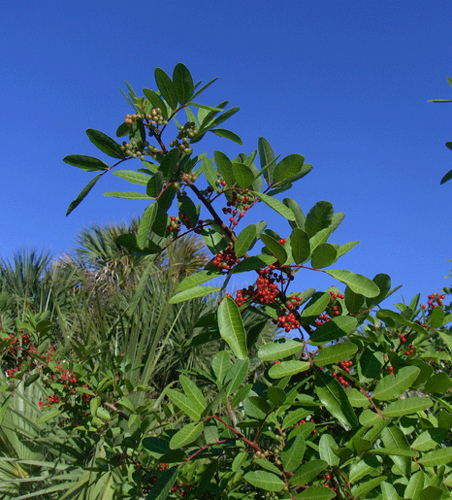 It is commonly found in woodlands, but it can also invade orchards and gardens where it attacks woody plants. Unfortunately, the Australian honey fungus has killed many plants near Tuart trees which have been cut down near Kings Park in Perth. You portray this fungus as a parasite that has no benefits to the environment. Fungi decompose organic matter and turn it into soil. This allows another generation of trees to grow in the thicker topsoil. Even though they may kill older trees, they are necessary for the regeneration of the the land. you have said that they have been here since Gondwanaland. Humans have been here for 40,000 years. Why would we want to control a species that has been a part of this ecosystem for hundreds of thousands of years. By interrupting the beginning of the food chain you send ripples through the food web. I think we should leave this organism to do what is has been doing as we may not understand how important it is to the rest of the ecosystem.